Learn what they didn’t teach you in your CCW class, but should have! This DVD provides about an hour’s worth of insights into ten critical facets of self-defense law rarely covered in a typical CCW or self-defense class. 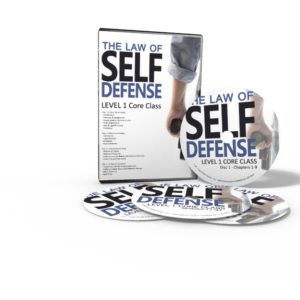 Get a behind-the-scenes look and a deeper understanding of how the criminal justice system actually works in the context of self-defense, so you can better understand how decisions are made and how your actions in self-defense will be judged by that system. As always, renowned self-defense law expert Attorney Andrew Branca translates the legalese concepts into plain and actionable English. Our mission: To enable you to make better informed, more confident, and more decisive decisions in self-defense. 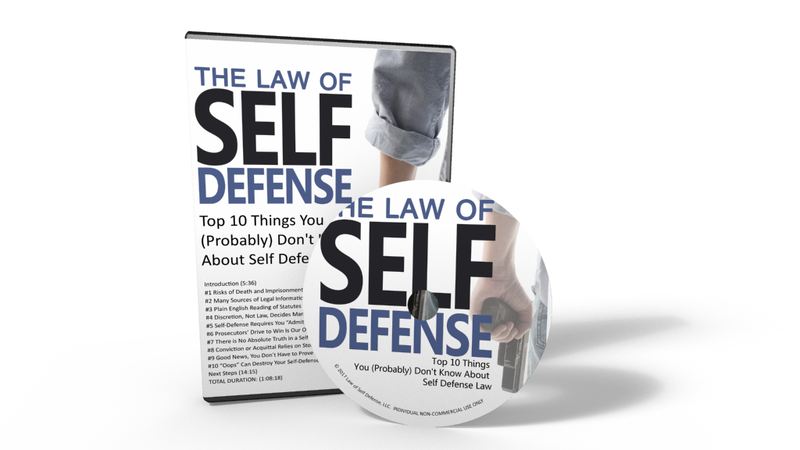 Minimize your legal vulnerability after winning the physical fight. Defend others and property legally. Talk to the 911 operator, first responders, and the investigative officers without hurting your case.